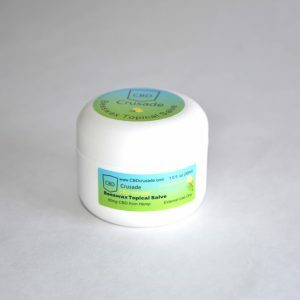 Are you looking for top quality CBD topical salve cannabidiol balm? We have excellent solutions providing you with the best cannabidiol balm on the market. Our CBD topical salve comes in different sizes allowing you to find the cannibidiol balm that fits your budget. 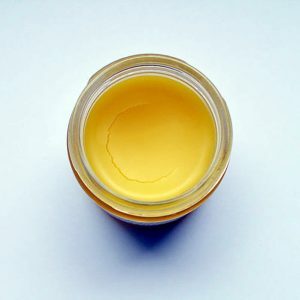 We even offer a sample size of our world famous CBD topical salve so you can try it for yourself with minimum investment. 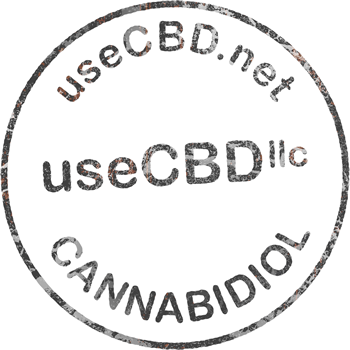 The CBD cannabidiol products are infused with active cannabinoids derived from very high quality hemp grown in western Colorado and when applied they are then absorbed into the body’s skin quickly. Simply apply our topical CBD balm to the areas of your body you desire and in minutes feel results. 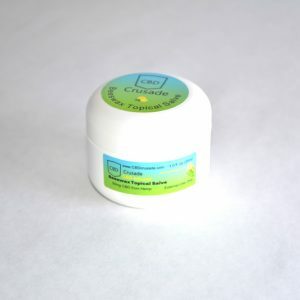 Our CBD cannabidiol balm is a great salve with a mild lemon scent and is non greasy. It is very easy to apply. We use a high concentration of CBD in our topical salve making it extremely effective for you. The CBD topical salve works great to give your body the relief it requires and fast. We encourage to give it a try as with many of our customers you will be glad you did. Shipped directly to your door.